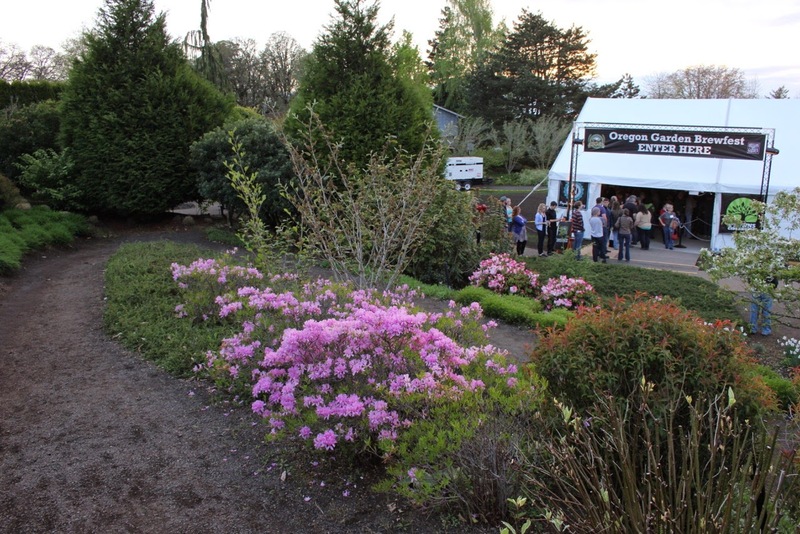 The Oregon Garden has announced a new date for its popular Oregon Garden Brewfest, presented by Growl Movement. The 11th annual event, traditionally held in the spring, will take place June 19 through 21 this year, coinciding with Father’s Day. The popular Willamette Valley festival will feature 130 handcrafted beers, ciders and mead from more than 65 different breweries from across the nation. Event hours are Noon to 11 pm Friday & Saturday, and Noon to 5 pm Sunday. Admission ranges from $15 to $50, but all admission packages include a souvenir tasting glass and a number of tasting tickets; see ticket pricing and purchase in advance. The ideal way to enjoy the Brewfest is to book a room at The Oregon Garden Resort, a Moonstone Hotel Property located just steps away from the festival. Brewfest Packages starts at $239 and include accommodations, two 3-day admission passes to Brewfest (each pass includes a tasting glass and five tasting tickets), a food voucher for the Oregon Garden Resort’s food booth, a continental buffet breakfast and admission to The Oregon Garden. Packages can be booked on their website or by calling 503-874-2500.